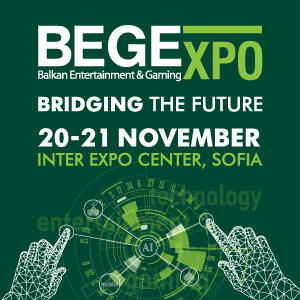 Casino Technology will present its latest compelling multi game during BEGE expo, the most influential exhibition in Eastern and Central Europe held in Sofia, Bulgaria on 21-22 of November. 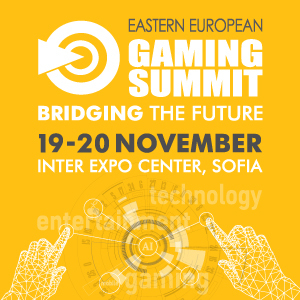 Biser Bojanov, Business Development for the Balkans at Casino Technology, commented: “Specially at BEGE 2018, we’ll premiere our new progressive game pack CLOVER CHARM that reflects our strive to deliver top-performing entertainment. 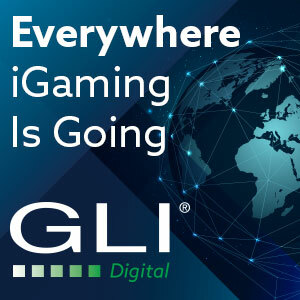 Along with the recently released GORILLA WHEEL progressive game package, CLOVER CHARM presents Casino Technology’s main drive to create games that are loved and preferred by large demographics of players, giving the needed diversity for operators. 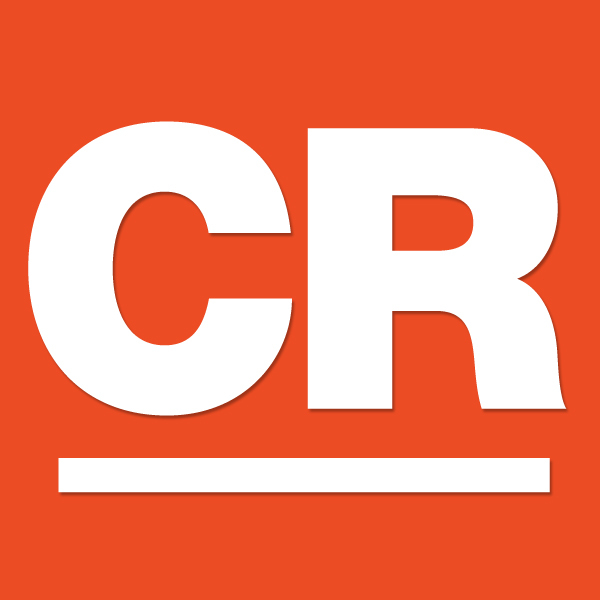 Thus we help our customers compete in a dynamic and rapidly-changing environment”. 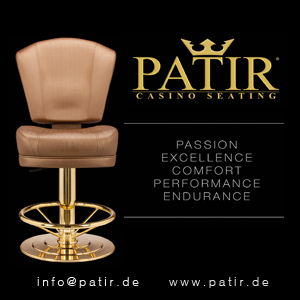 CLOVER CHARM consists of 5 titles and offers 3-level jackpot, configurable as a stand alone or linked progressive. The games in the suite are specially designed to provide extended time on device, combined with the thrill of triple progressive jackpots. Included are titles that are proven to perform – Clover Charm, Clover Charm Deluxe, Habanero Wild, WinLand, Magic Nights. CLOVER CHARM is the latest completion to the company’s multilevel Progressive line of game suites. 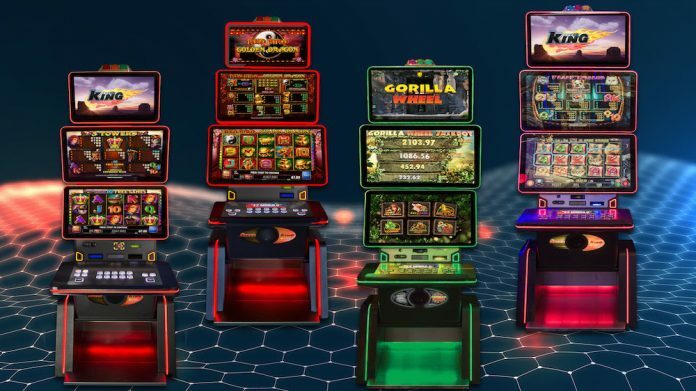 GORILLA WHEEL was launched few months ago and already gaining momentum with the featured 6 progressive slot themes in a single game pack with 4-level progressive symbol driven jackpot. The vivid and fascinating graphics and the sticky symbols, based on the classic collect symbol concept, is captivating. 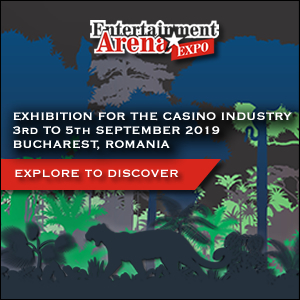 The game suite will be presented during BEGE Expo with the premium modular EZ MODULO slot machine. “Standing out with contemporary modular design, the EZ MODULO series will be the focus of Casino Technology’s presentation at BEGE 2018. Offering great flexibility, the cabinet could be configured with different size and number of monitors”, Biser Bojanov added. EZ MODULO series of cabinets will feature too the popular multigame SPEED KING with 60 titles, selectable through configurable lobby. Aiming to secure operators with powerful tool for control, monitoring and in-depth analysis of the financial, security, maintenance and all operations of the gaming floor, Casino Technology presents a high-end solution – RHINO Casino Management System. Consisting of modules including Monitoring, Accounting, Player Tracking, Cashless, TITO, Performance Analysis, Jackpot, RHINO is ideally adapted to the requirements of operators. It is constantly enhanced with new functionalities that will be demonstrated during the show. 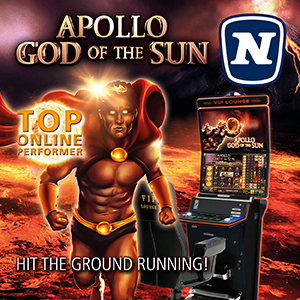 Casino Technology Interactive will present the newest entries in the online segment – the next generation of online games – Neon Games – an efficient set of intriguing game maths, different types of game mechanics, and the white label solution LEOPARD online gaming platform that are anticipated to ignite a fast-to-market. 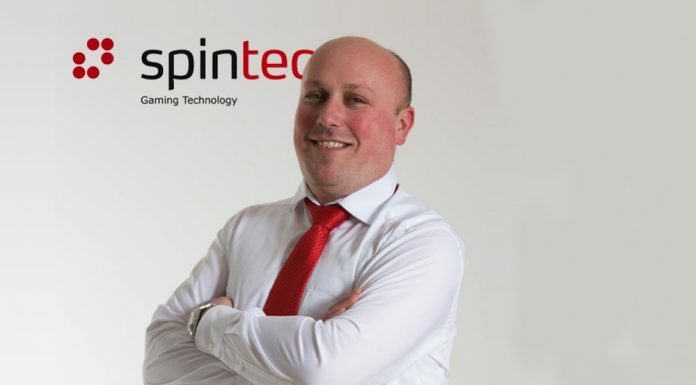 “Casino Technology is at the threshold of its 20th anniversary and we are thrilled to present once again to our long term and new partners and clients excellent performance, that will spark their interest”, said Biser Bojanov.